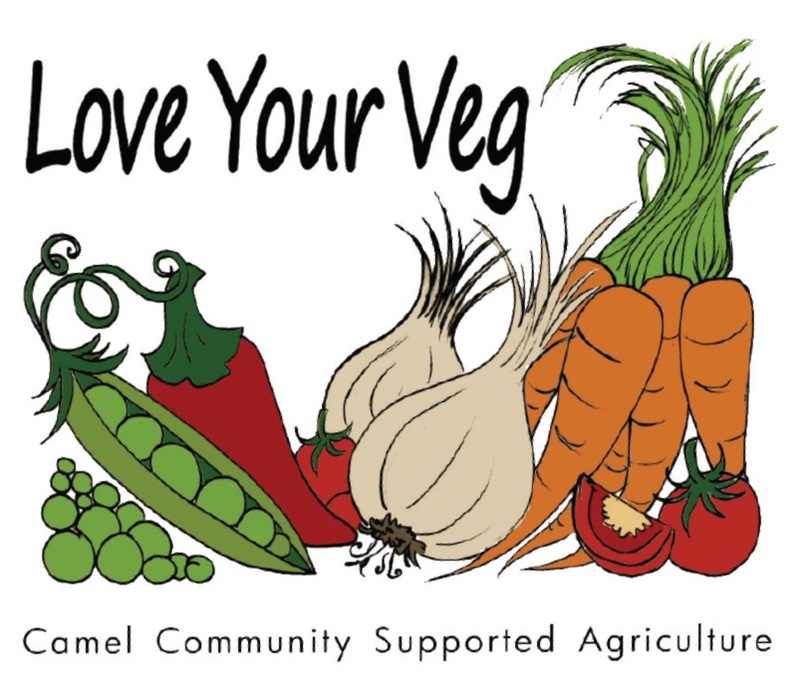 Members of Camel Community Supported Agriculture can expect to find up to a dozen freshly-harvested vegetables in their boxes this week. 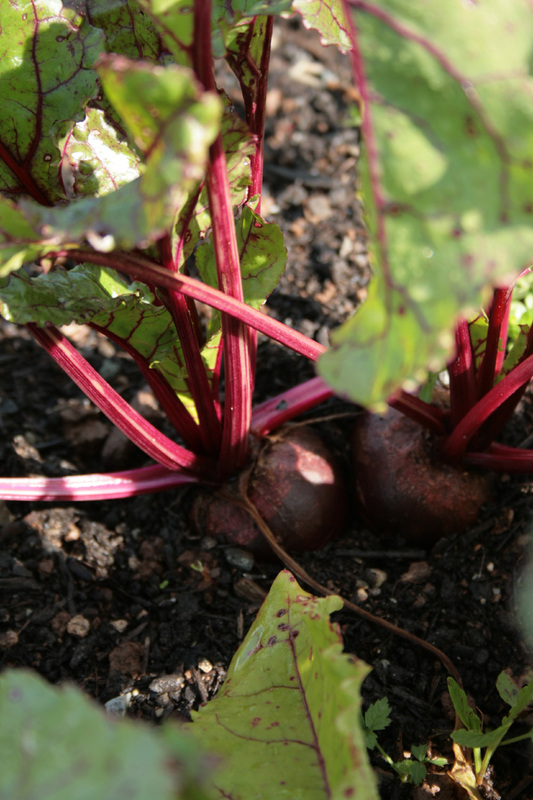 The beetroot, onions, radishes, turnips and Swiss chard have been cultivated on our own site at St Kew Highway. Camel CSA’s expert growing team are providing the remainder of the box contents from their own plots. Mark Norman has grown the courgettes, which feature in Camel CSA’s Recipe No 5 – Courgette frittata, at his site on the outskirts of Bodmin. He has also supplied the new potatoes, which are Marfona variety. The British Potato Council says these have an almost “buttery” flavour and a smooth waxy texture. Jane and Gav Mellowship are supplying large and small mixed salad bags from their plot on the coast at New Polzeath. Jeremy Brown has produced the parsley, spinach and cucumbers on his land behind St Kew Harvest Farm Shop.